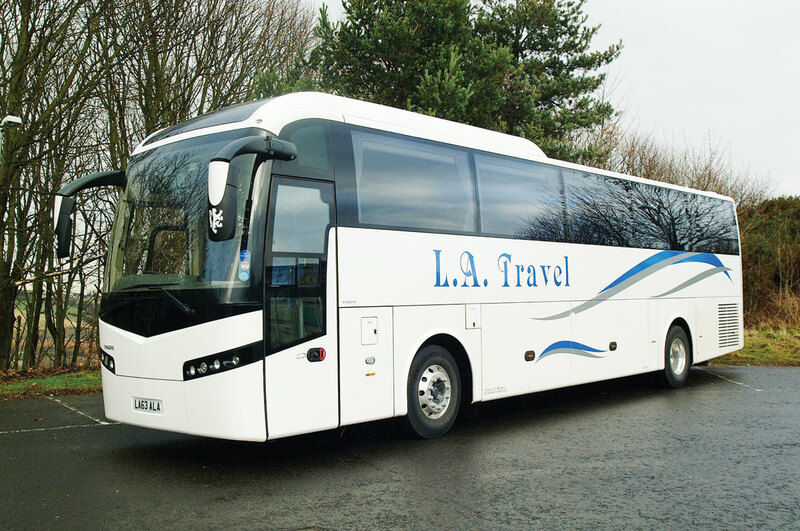 As part of an upgrade to its fleet, Edinburgh based L A Travel have taken delivery of a new Volvo Bus B9R coach with Jonckheere bodywork. Fitted with the rear mounted Volvo D9B engine and incorporating the Volvo I-Shift 12-speed fully automated gearbox, it is fitted with 53 seats, an onboard toilet, a CD/DVD system and TV screens. The vehicle is being used on the company’s contract work, on local school contracts and for private hire purposes. 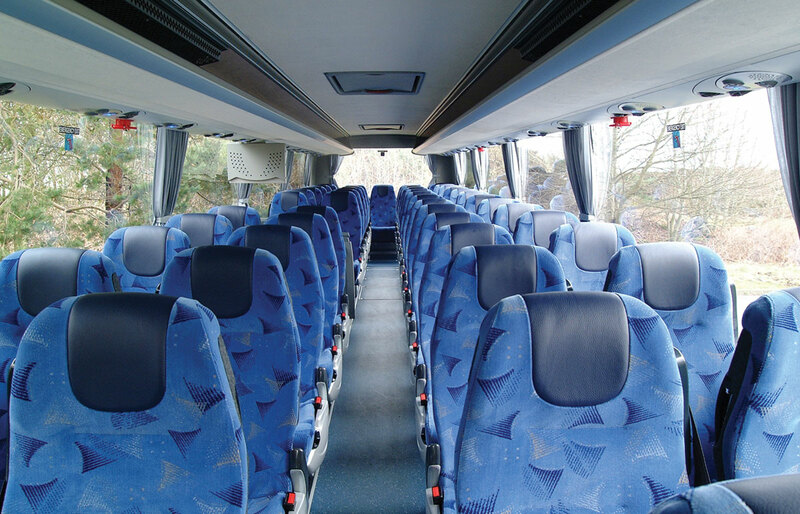 The coach was supplied by Volvo Coach Sales.